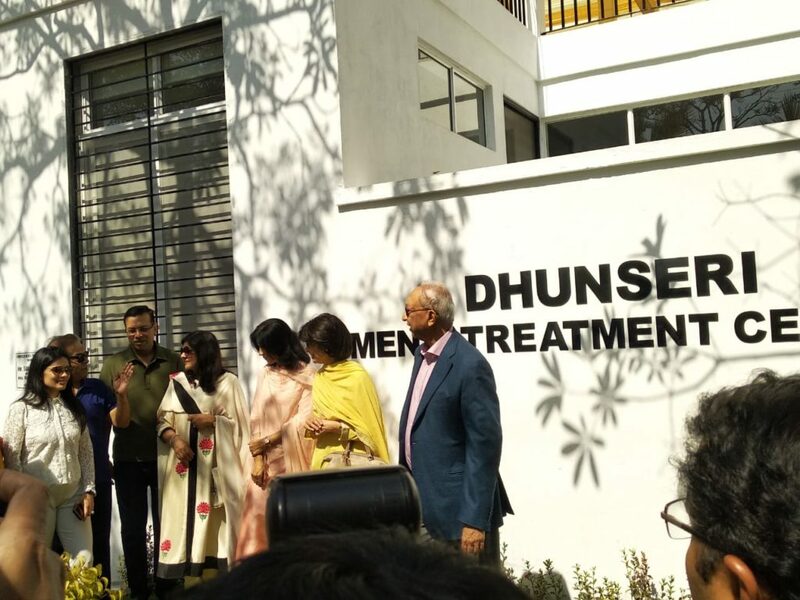 Kolkata, 10 February 2019: Nature Cure & Yoga Centre is launching its new Dhunseri Men’s Treatment Centre on Sunday, 10 February 2019 at Joka in Kolkata, West Bengal. The new centre was inaugurated by Mr. Sanjiv Goenka, Chairman, RP-Sanjeev Goenka Group in the presence of Mrs. Vandana Yadav (IAS), Managing Director – WBIDC, Guest of Honour. After the successful inauguration of Ladies Treatment Centre and Royal Suites in 2017, Nature Cure & Yoga Centre is proud to present a matching new facility for Men’s treatment. 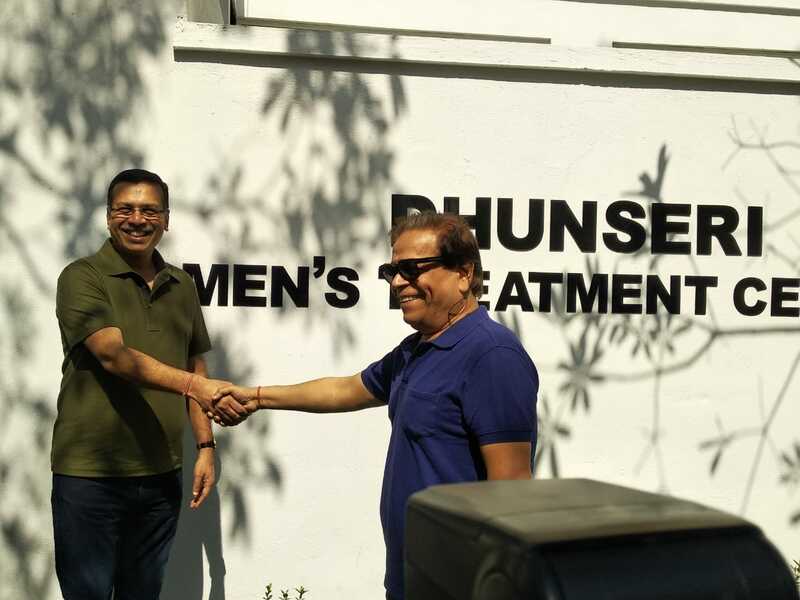 The Dhunseri Men’s Treatment Centre is NCYC’s newest state-of-the-art facility, outfitted with the most modern equipment to help us provide top-quality, holistic, drug-free treatments in a pristine, natural environment. The Nature Cure & Yoga Centre is a retreat providing naturopathic, ayurvedic and yogic treatments to clam, detoxify and rejuvenate the overworked body, mind and spirit. Located 30 minutes from the city of Kolkata, its far enough for it to be a relaxing getaway yet near enough to offer the convenience of staying connected to a major metropolis.  drug­ free treatments. Qualified in-house physicians, fitness experts, nutritionist and trained staff offer all our guests a customized bouquet of personal care. The Centre provides several unique facilities for those who want an extended weekend getaway for mild detoxification. As well as busy executives who may need to return to work at a moment’s notice. This flexibility ensures that they get the benefits of the treatment programmes despite their inability to take an extended leave as normally required by the detoxification process.